At LemonConcentrate we are specialized in citric products, both lemon and orange, thank to the perfect situation of our facilities, in the middle of the biggest citrus plantations of Europe in Murcia. Our oranges come from the Spanish variety of Citrus cinensis. These oranges come from Valencia and are the best quality because of its freshness and rich properties. We try to regularly increase our catalogue, with new concentrates, fruit comminuted, fruit cells, juices NFC, Taylor-Made blend, etc., in order to satisfy the needs of our clients. Orange juice concentrate 65º brix: this concentrate can be reconstructed in water in order to obtain a natural juice. It can also be used to elaborate any kind of product in the food and beverage sector. Orange juice concentrate Clear: This product can be elaborated with different quantities of cells and pulp, depending on our client’s preferences. It is ideal for the elaboration of a large list of products in the food and beverage sector. 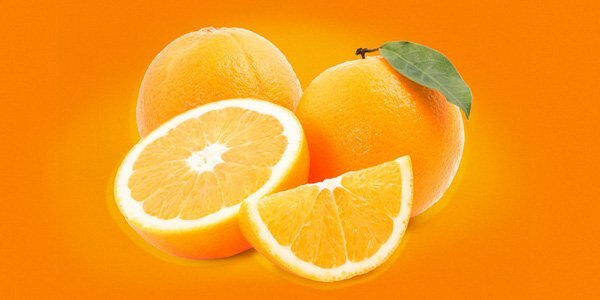 Orange juice NFC: Our orange NFC is produced during each seasonal harvest to get the fruit on its best condition. It is then squeezed with premium extractors where the juice is separated from the pulp, skins and seeds. The result is a natural juice NFC of the best quality. Orange pure puree: The orange puree is elaborated with oranges on their perfect maduration in order to get all the flavour. The type of oranges we use have very few seeds which makes a very high quality result. Orange carrot concentrate: This is one of our latest creations in orange products. 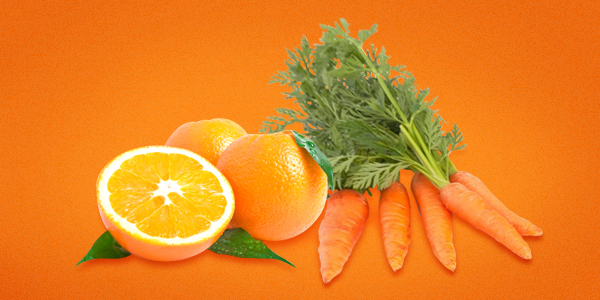 The combination of our high flavoured oranges from Valencia with carrots gives one of the healthiest concentrates: carrot has a high content in vitamin A and orange does in vitamin C. This concentrate can be used to make a large list of final products, especially in the beverage sector, such as high quality and healthy fruit juice. These are only an example of the orange products that we manufacture at LemonConcentrate. We have a very extent list of them that can adjust to any kind of purpose. We also have a strong logistic structure to be able to reach our clients all over the world. The products can be frozen, aseptic or preserved, depending on the final use given to the product or the preferences of our clients.